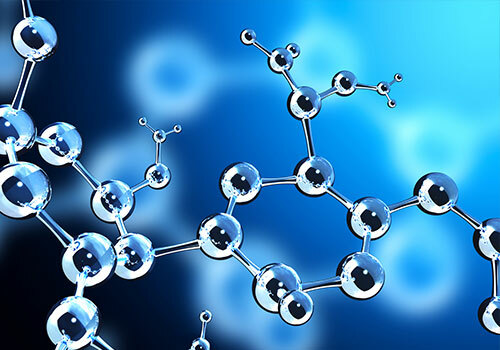 GreasePro provides the highest level of service quality & customer service. Great in all ways — reliable, shining finish, makes this a great experience overall, windows are so clean. Tidy workers. 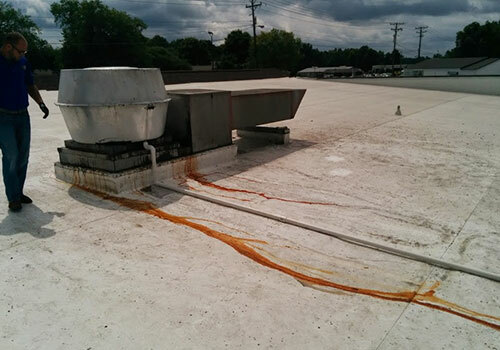 If you own a restaurant or commercial eating establishment, you may be unaware of the hazards that hide above ceiling tiles and your rooftops. Greasy kitchen hoods are not only an eyesore, but also a fire hazard. The purpose of hiring a professional kitchen exhaust cleaning company, or 'hood cleaner', is more than simply a cosmetic service. If they're not cleaning the entire restaurant hood exhaust ventilation system then they're leaving you with a major fire hazard. GreasePro is a certified company. 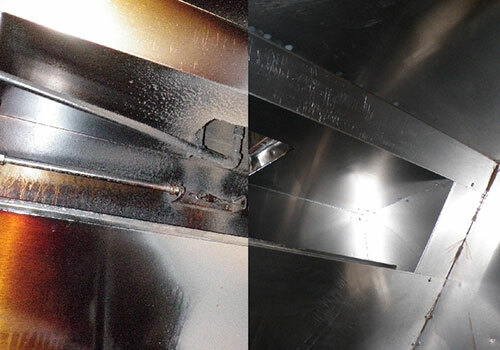 You can trust we'll clean your entire restaurant hood exhaust system on every cleaning. At GreasePro we pride ourselves on being Greenville, SC's best restaurant hood cleaning company. We are fully insured and bonded for the protection of our customers. We do things thoroughly and meticulously. At GreasePro we take digital pictures of all services performed and keep them on file for your insurance company or local inspector's reference. Our specialized hot water cleaning equipment and special blend of degreasers allow for the most thorough wash of your restaurant's exhaust hood system. Without grease, a fire will stop. 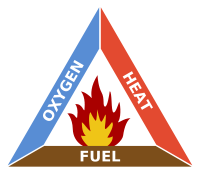 Fuel can be removed naturally, when the fire has consumed all the burnable fuel. Or manually, by mechanically or chemically removing the fuel from the fire. US fire departments responded to an estimated average of 8,520 structure fires in eating and drinking establishments in 2000-2004. These fires caused $190 million in direct property damage. GreasePro certified exhaust hood cleaning is vital for restaurant fire prevention. "We got back open in 3 days after the fire on the fry line thanks to your guys doing the job they should be doing." "Our manager has had great things to say about your company and your guys. Always a great job." "...I would recommend Josh Dodson and his company, GreasePro, to any restaurant that is ready to have their kitchen exhaust cleaned right!" You have a lot to deal with when it comes to managing a restaurant. Problems with a hood cleaning service should not be one of them. Our commitment is to leave you with a job well done. Your peace of mind is our priority.